Life has become a competitive environment in the race to perfection. With people in constant worry about their career and future, chaos is the least that can describe the situations they go through. The world seems to progress every day with upgrades that become difficult every day to catch up to, causing a lot of stress, and eventually the loss of energy. We stress to the point where we forget to focus on our health and our energy levels give up or become low until we cannot sustain. Unfortunately, the foods that we consume regularly don’t give us the nutrients or energy we need, hence slowing down our system even more and leaving us behind. Joining the gym or doing yoga is a solution, but also leads to the same problem. How can we get the necessary energy? 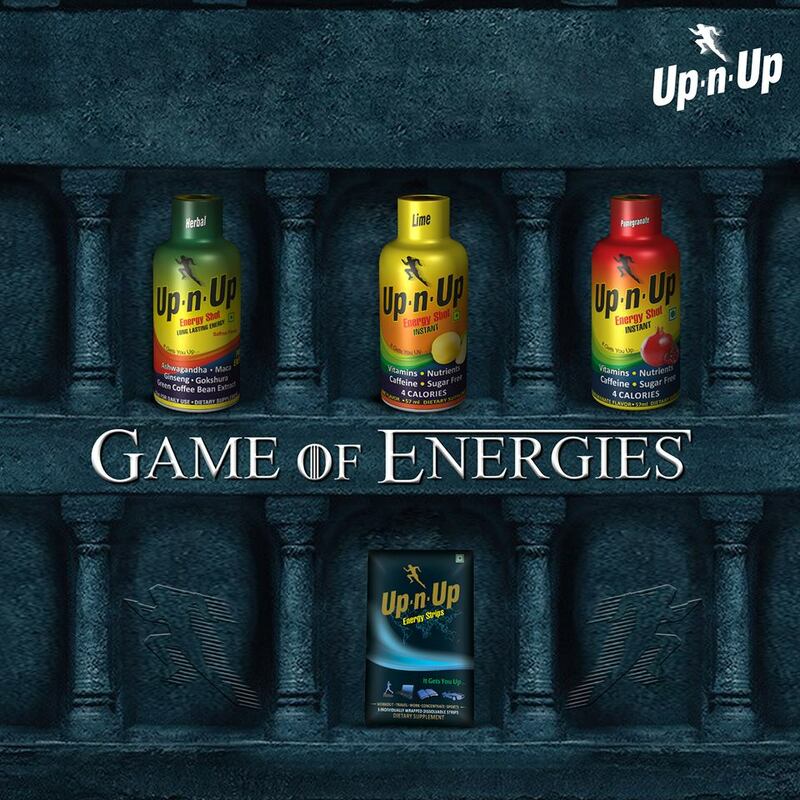 There are various types of supplements and energy drinks available in the Indian market. You just need to choose the right ones which suit your body conditions. We have Vitamin and Mineral supplements, along with protein-based powders for those who work out and need an extra energy boost to build some muscle. The high amounts of sugar and chemicals cause many to worry about prolonged usage. Having to choose from hundreds of brands and types of energy drinks, it’s hard to actually decide the best healthy energy supplements for working out to suit your needs. When considering healthy and natural energy supplements, you need to choose them wisely based on the workout you do. The ingredients that you can look for in supplements for energy can be; Creatine, Caffeine, Beta-Alanine, Citrulline, Sodium Bicarbonate, branched-chain amino acids, and Nitrate.